Now for Josh’s selection. The Peckham music scene this year has gone from strength to strength. 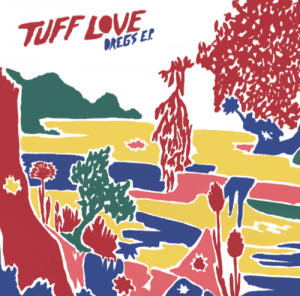 Reflecting the diversity of the south London boroughs inhabitants, its music scene wears influences from every part of the world. 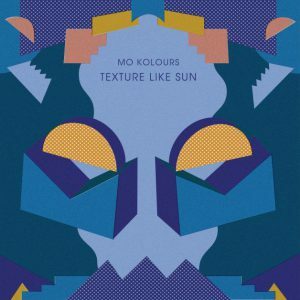 Mo Kolours is half-Mauritian and half-British, but his application of samples, drum patterns and vocal use extend far beyond just two countries.